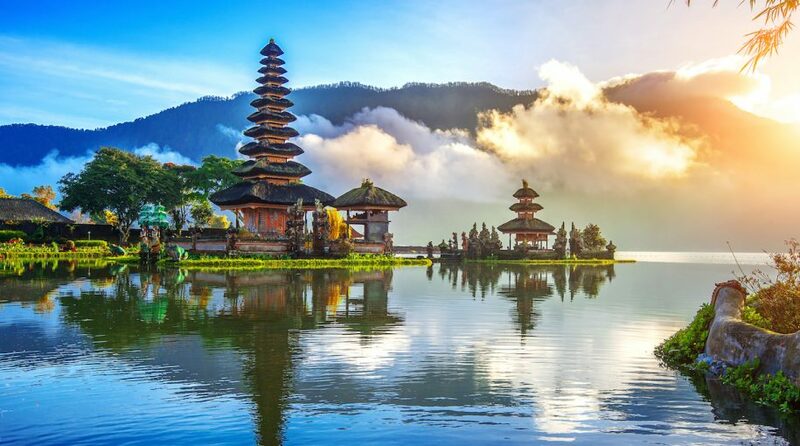 Indonesia markets and country-specific ETFs rallied Friday on a new data that revealed a surprise trade surplus last month. Among the top performing areas of the market on Friday, the iShares MSCI Indonesia ETF (NYSEArca: EIDO) increased 2.9% and VanEck Vectors Indonesia Index ETF (NYSEArca: IDX) gained 3.0%. Indonesian markets strengthened after the largest Southeast Asian economy posted a surprise trade surplus in February for the first time in five months, with imports falling sharply, Reuters reports. The Southeast Asian country had a surplus of $329.5 million in February, compared to expectations of a $700 million gap. “The slowdown on imports doesn’t necessarily mean that domestic demand is weak. I think part of it is due to the impact of the policymakers’ efforts to reduce imports, like selected infrastructure projects… it appears that what they are doing is now having its impact,” Leo Putra Rinaldy, economist at PT Mandiri Sekuritas, told Reuters. Indonesia has been struggling to cut down its widening trade deficit after reaching a record high of $8.5 billion last year, even with authorities raising import taxes and relaxing export rules to tighten the gap. News of progress in the trade talks between the U.S. and China, the region’s largest trading partner, also helped bolster sentiment. According to Xinhua news agency, Chinese Vice Premier Liu He spoke via telephone with U.S. Treasury Secretary Steven Mnuchin and U.S. Trade Representative Robert Lighthizer as the two sides are making substantive progress on trade talks. Furthermore, Fitch ratings agency also affirmed Jakarta’s rating with a stable outlook, adding to the risk-on confidence. “Indonesia has benefitted from improved global risk appetite towards emerging markets following the U.S. Fed’s shift to more dovish monetary policy communication late last year,” the agency noted.